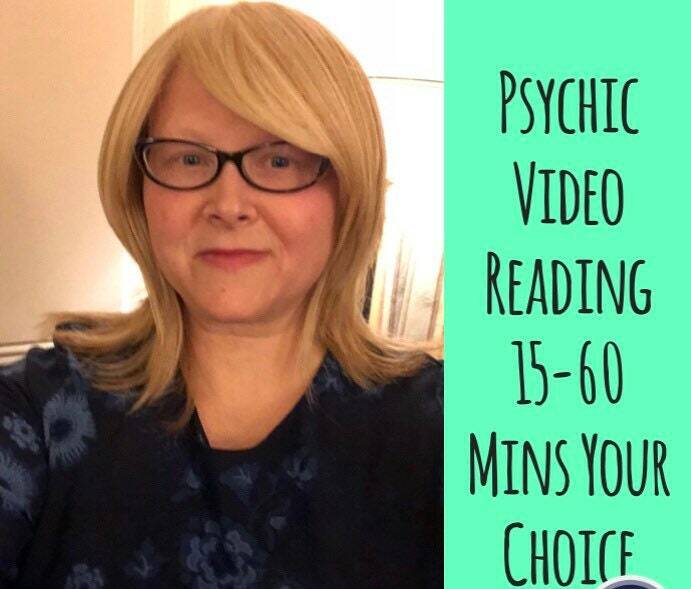 Get your reading done on video. See me in action as I pull cards for you and get guidance. You will get a link to your video that you can watch at your leisure. This is for any subjects. 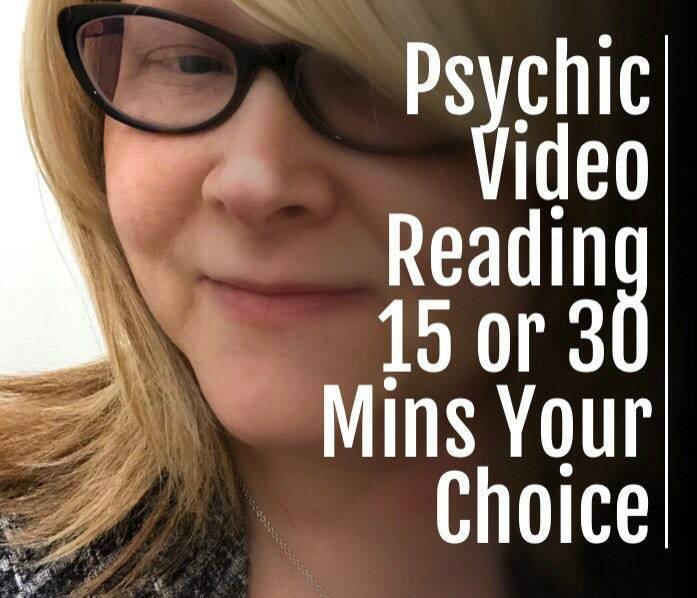 15 min readings are allowed 3 questions only. 30 min readings are open to 5 questions. Message will come from your Angels and spirit team. I am not a doctor or counselor. This is for entertainment purposes only.